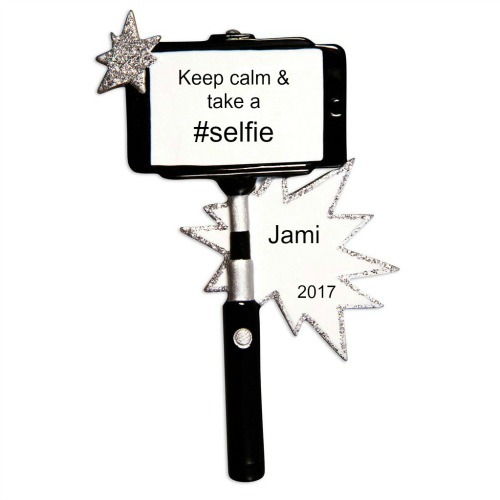 While today it seems like everyone takes selfies, we sometimes forget that this trend didn’t start until 2010, with the arrival of the front-facing smart phone camera. 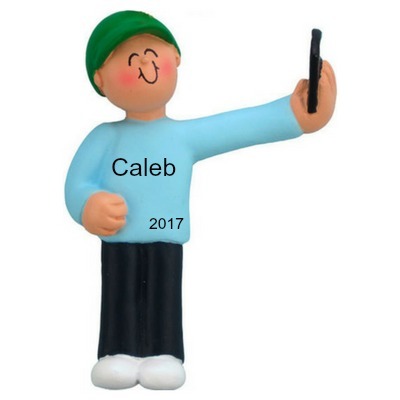 Who knows what the future brings? 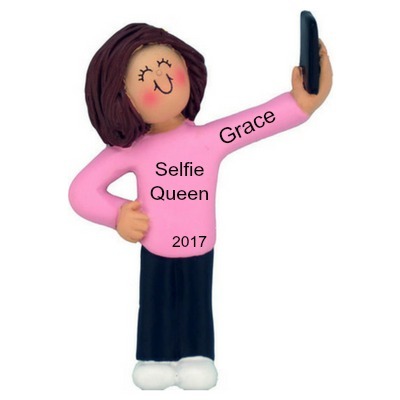 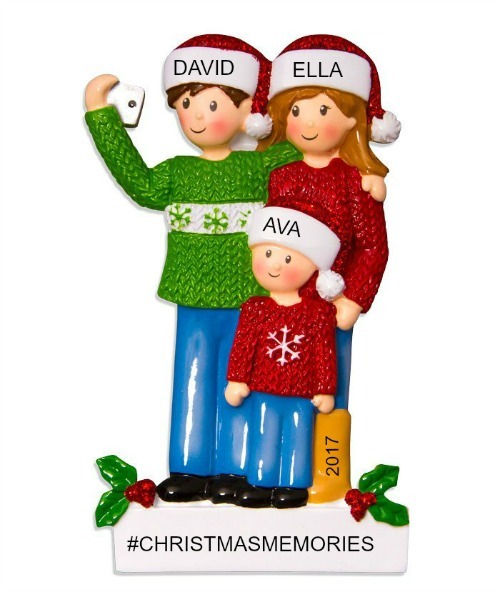 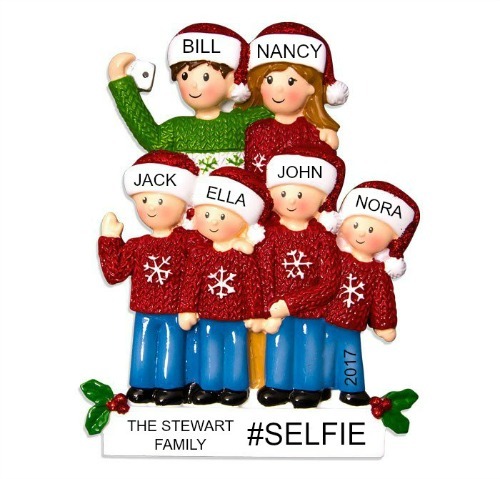 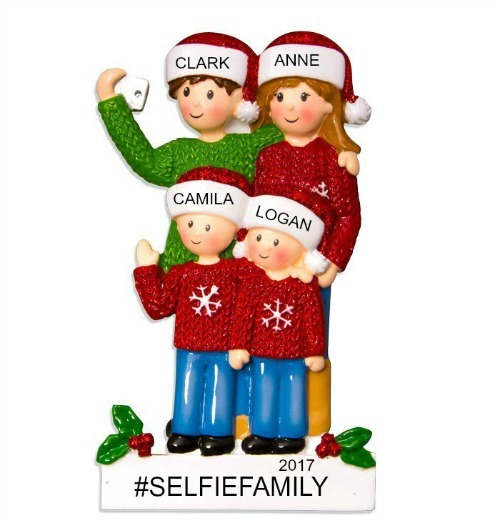 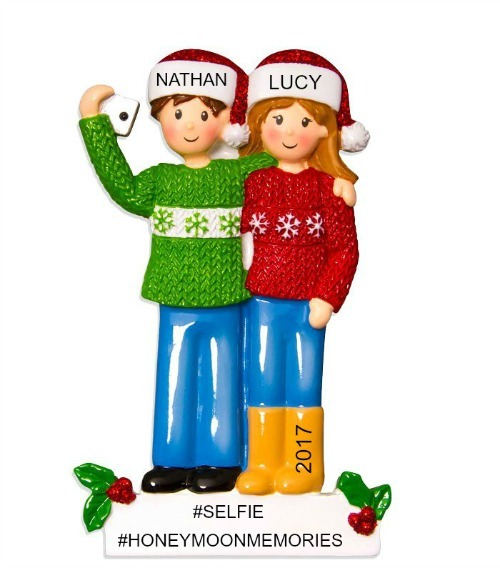 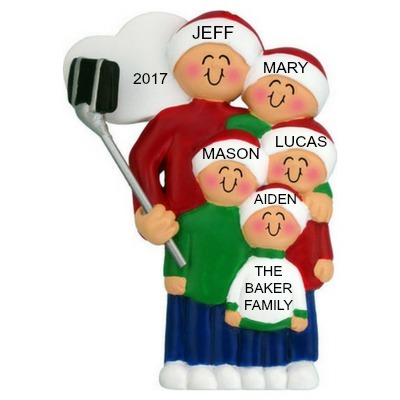 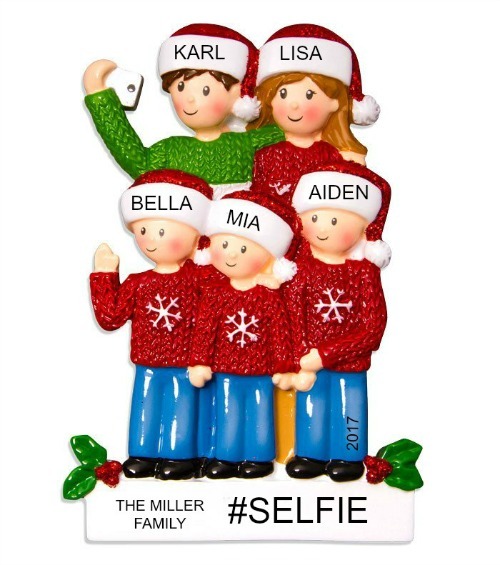 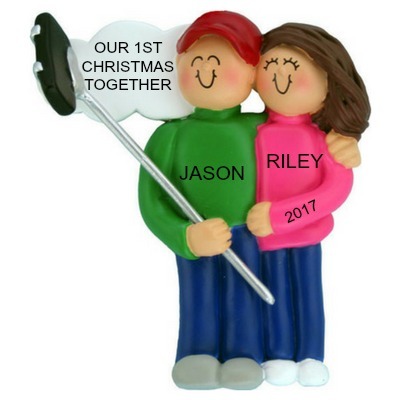 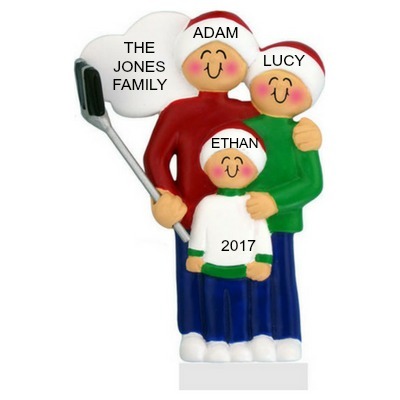 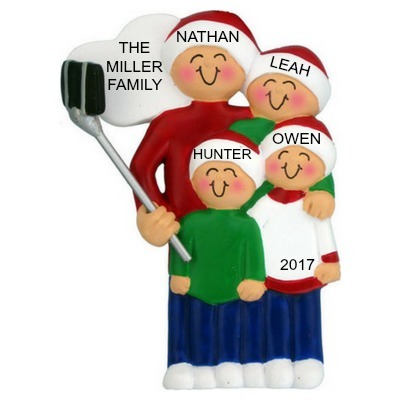 Years from now these personalized Christmas ornaments may become a fun reminder of the “good old days” of a bygone time.